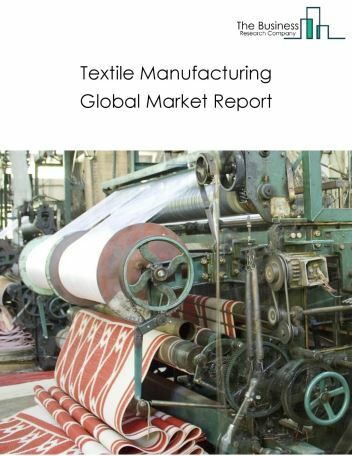 Major players in the global fabrics manufacturing market include Toray Industries Inc, Luthai Textile Co Ltd, Vardhaman Group, Arvind Ltd, Bombay Rayon Fashions Ltd. 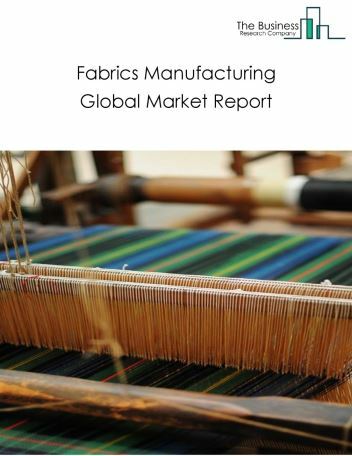 The fabrics manufacturing market size is expected to reach above $437.1 billion by 2022, significantly growing at a steady CAGR during the forecast period. 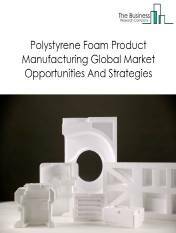 The growth in the fabrics manufacturing market is due to high demand for manmade fabrics such as polyester which are made of synthetic fibers. 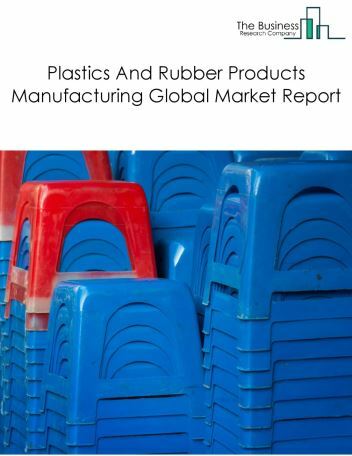 However, the market for fabrics manufacturing is expected to face certain restraints from several factors such as lack of available resources, workforce issues and increasing inventory levels. 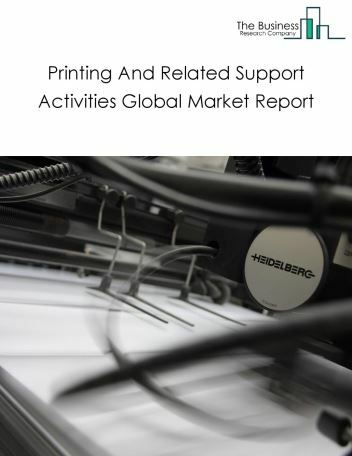 The global fabrics manufacturing market is further segmented based on type and geography. 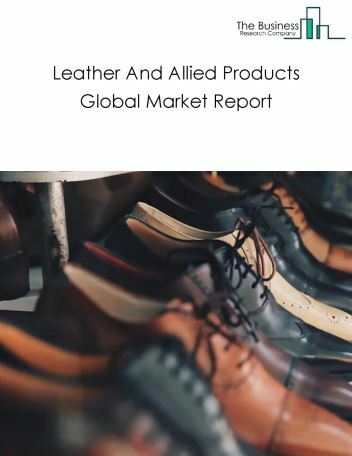 By Geography - The global fabrics manufacturing is segmented into North America, South America, Asia-Pacific, Eastern Europe, Western Europe, Middle East and Africa. 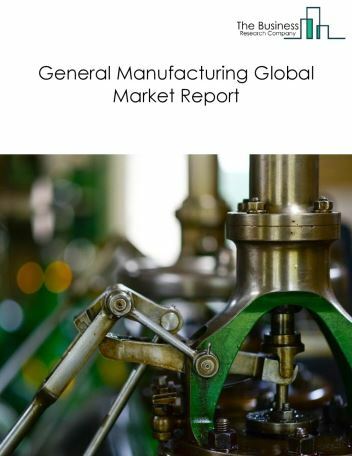 Among these regions, the Asia-Pacific fabrics manufacturing market accounts the largest share in the global fabrics manufacturing market. The demand for smart fabrics is increasing rapidly. 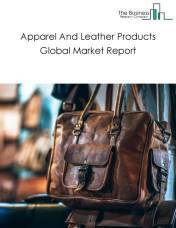 This is mainly driven by the growing use of smart fabrics in various sectors including fashion, entertainment, medical, transportation, sports and fitness, and military. Smart fabrics are textiles that can interact with their environment and respond to a physical stimuli including those from mechanical, electrical, thermal and chemical sources. Sensors, actuators and fabrics are the major components of smart fabrics is the major trend witnessed in the global fabrics manufacturing market. 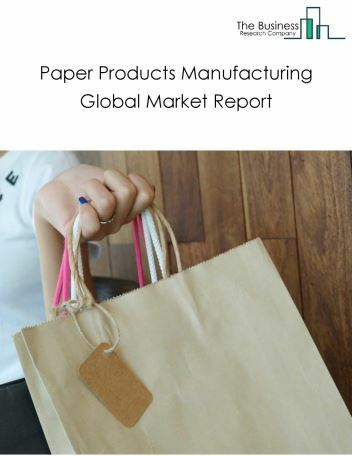 Potential Opportunities in the Fabrics Manufacturing Market With increase in demand for Non-woven fabrics in many countries due to the properties and the cost benefits it offers, the scope and potential for the global fabrics manufacturing market is expected to significantly rise in the forecast period.